We can bring your old, metal roof back to life without replacing it. 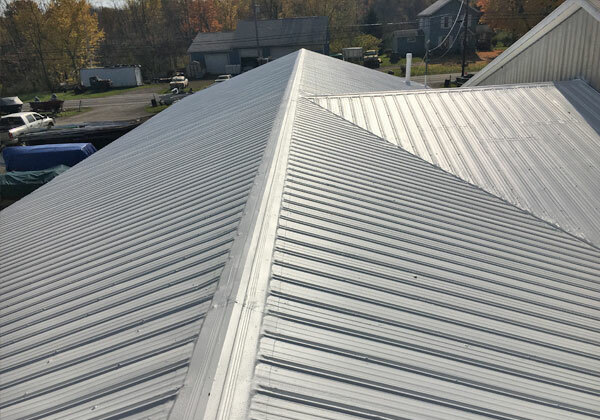 Whether you have a leak or are worried about rust and corrosion, our innovative metal roof restoration can give you decades of leak-proof protection. 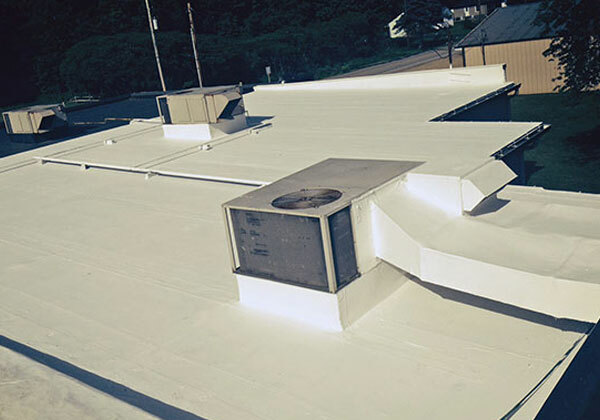 Engineered for flat and low-slope roofs, our Spray Foam Polyurethane roofing system is a great way to avoid the hassle, downtime and expense of a complete roof replacement, while enhancing your energy savings at the same time! 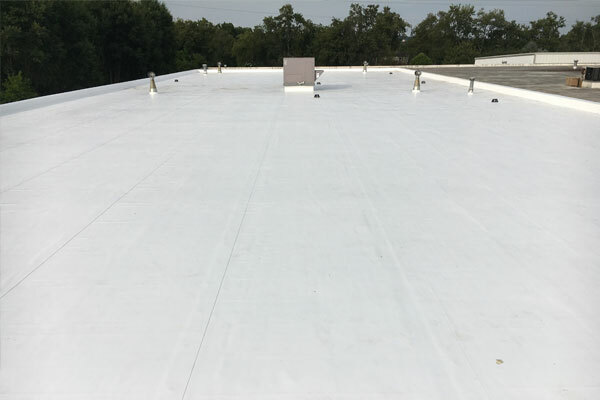 Our membrane coating system addresses the weaknesses of many EPDM, PVC or other single-ply roofing systems such as deterioration, leaks and weak spots without a need for total replacement. 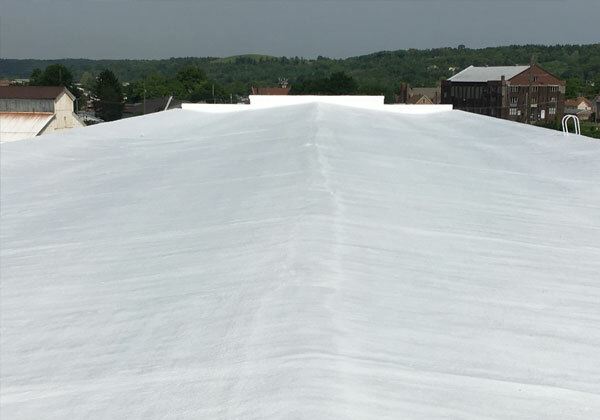 Want superior protection for your roof? Our single-ply membrane systems provides outstanding protection from the elements, along with a Class A fire rating. This unique Flexion system is also UV stable and stays flexible for decades. Not sure which roofing system is right for your building? 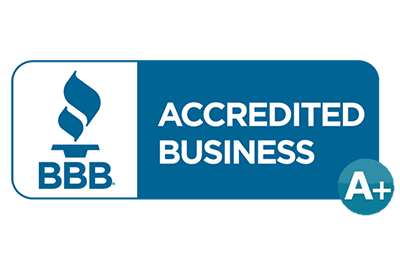 Our experts are here to help!